The photography skills of ACF adults and cadets have been highlighted as two of our own have been announced as the winners of the British Army Photographic. The annual competition, usually open to Army personnel only, created a new category this year Cadet Life, open to ACF and CCF cadets. The winning photo by Cadet Colour Sergeant Jess Tappenden-Rowell, captioned 'It's A Good Life' encompasses the ethos of the organisation by demonstrating achievement, friendship and loyalty. 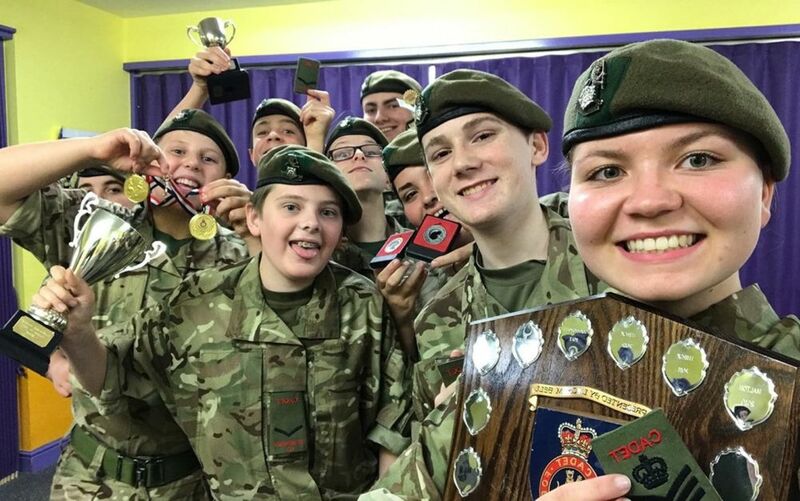 Jess, 16, from Scarborough detachment, Yorkshire (N&W) ACF, won for her selfie of her fellow cadets and her celebrating awards including Black Rat military skills competition bronze medals, Operation Reflect Silver medals, Champion detachment in Yorkshire out of 43 detachments, and the shield for Champion detachment in the Coy four years running. 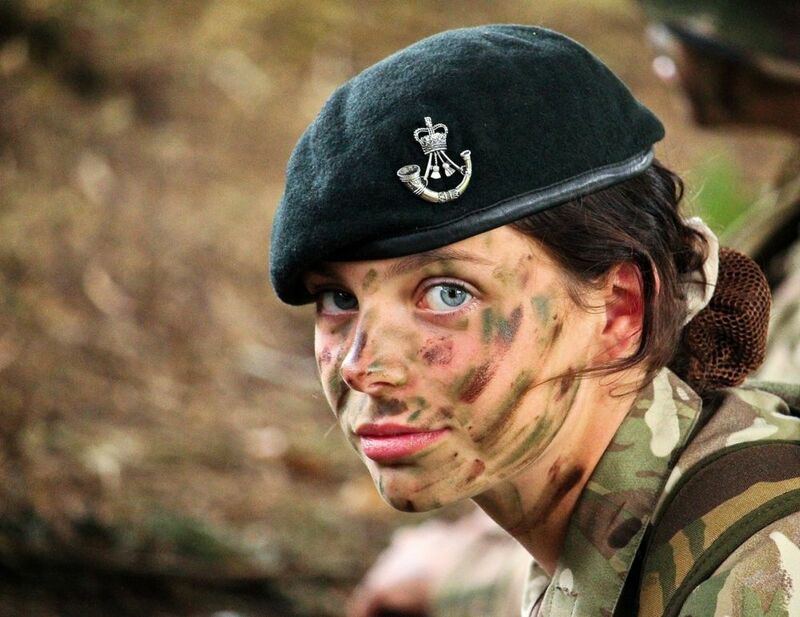 Best online image went to SI Paul Clark, of City & County of Bristol ACF, for his portrait of Cadet Brooke Collins from Bristol ACF titled 'The Rifles'. The photo was taken in Penally Training Camp in South Wales. Cadets were going through a dry run training for operations and Brooke was in the rest phase of the training. "On winning the competition, I am absolutely chuffed, not only for myself but for the cadet, and Bristol ACF," says Paul. "To be honest I was just happy to have made the final 12 but to win it is amazing! I would class myself as an avid amateur photographer as I've been doing it as a hobby for about six to seven years. When I joined the ACF two years ago, Photography within the cadets was something I wanted to do."